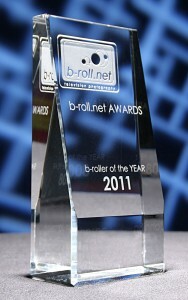 After too much delay (my apologies) I’m very proud to present the 2011 b-roll.net AWARDS. This years contest was full of amazing participants. Not only does their work give us a great competition, but the stories are inspiring and continue to help teach new ideas to all of us. The dedication to our craft encourages everyone to continue to grow and improve. 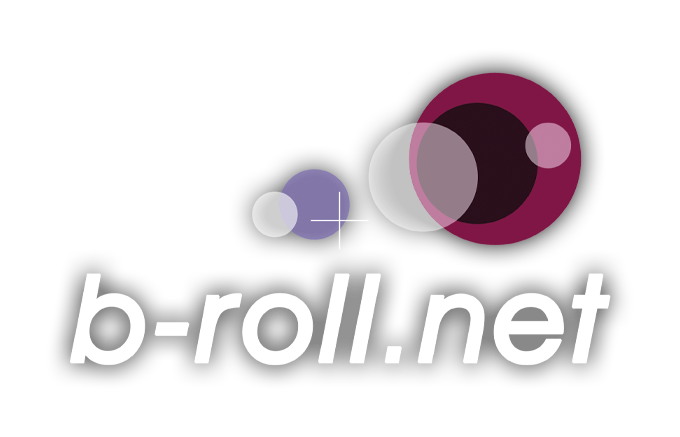 The voting b-rollers help make this contest thrive. The unique nature of our voting system means that everyone has an equal say in which clips win. The AWARDS are truly a contest of and by our peers. Thanks so much to Al Tompkins for sponsoring the AWARDS and allowing us to offer a beautiful solid crystal trophy to the b-roller of the YEAR. Check out his book, Aim for the Heart to learn more about storytelling like a pro. I’ve delayed long enough, allow me to present the big awards! I don’t think I’ve seen a tighter race for b-roller of the YEAR. Rob Collett and Matt Mrozinski remained neck and neck – even tying for first place in the In Depth category. In the end, it was a photo-finish ending. Click on the individual categories to see the clips in order of their scores. Please note: In selecting First, Second and Third Place for a particular category, only the top scoring clip from an individual was considered. Some individual photographers had two clips in the top three of a category, and in those situations, the next highest clip from a different photographer was selected. Matt Mrozinski, KING I Think it’s a Whale! … Really?